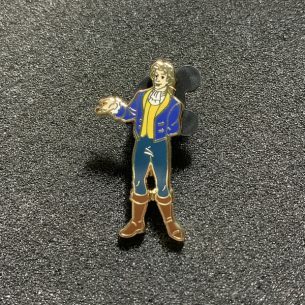 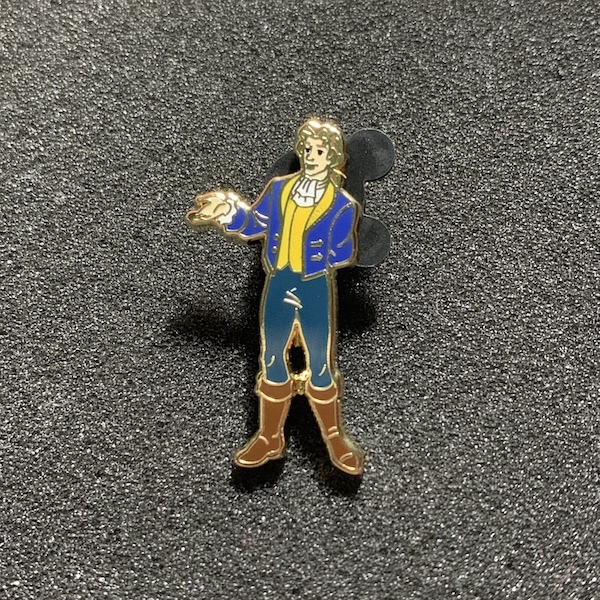 This pin features the Prince (Beast) and is from the “Castle Connections” HotArt Lanyard Trading pin series. 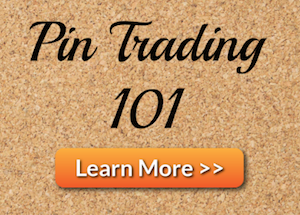 Each pin is numbered on the back a unique # – 200. 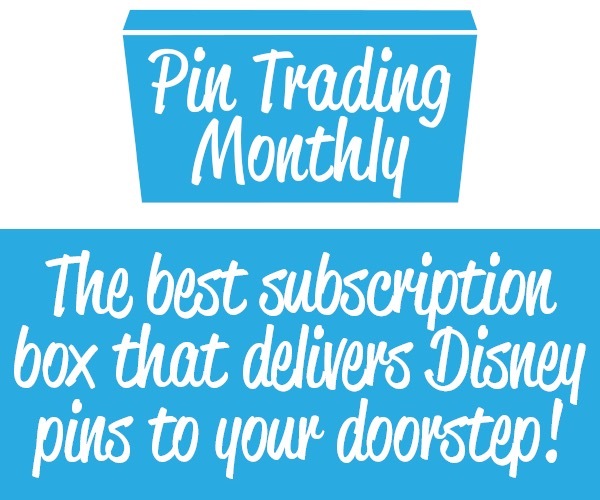 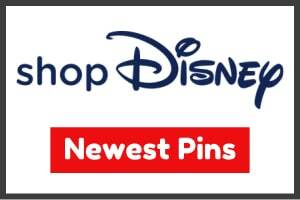 Officially licensed Disney pin.